MOSCOW:A Russian passenger plane carrying 71 people crashed outside Moscow on Sunday after taking off from the capital’s Domodedovo airport, killing everyone on board. 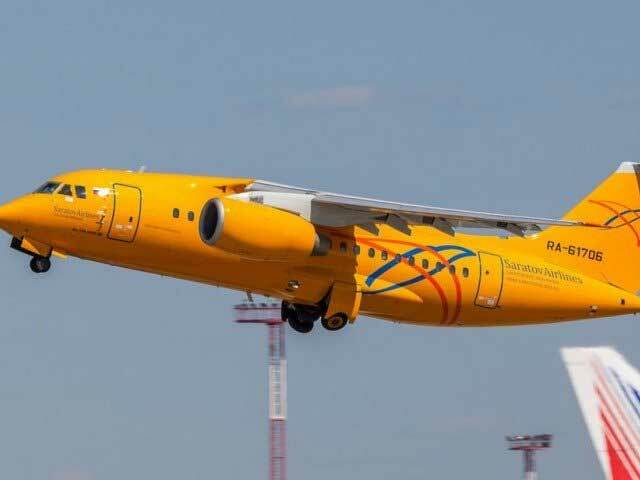 The Antonov An-148 plane operated by the domestic Saratov Airlines was flying to Orsk, a city in the Urals, and crashed in the Ramensky district on the outskirts of Moscow. State television aired a video of the crash site, showing parts of the wreckage in the snow. Russia has seen record high snowfall in recent days and visibility was reportedly poor. Russian media reported that the emergency services were unable to reach the crash site by road and that rescue workers walked to the scene on foot. Emergency services said in a statement that more than 150 rescue workers were deployed to the site.